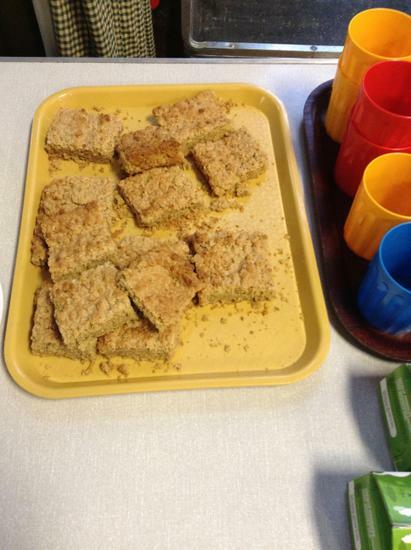 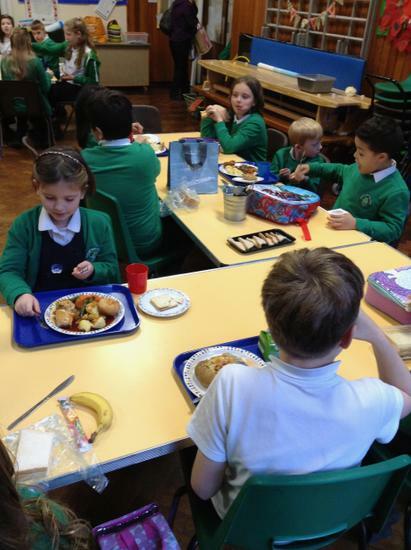 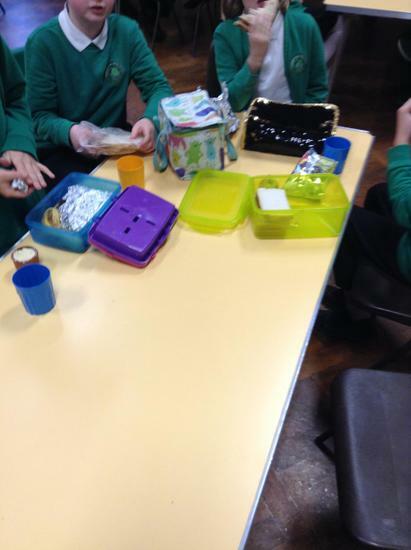 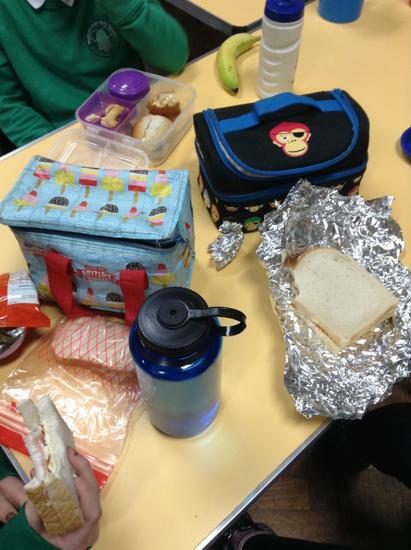 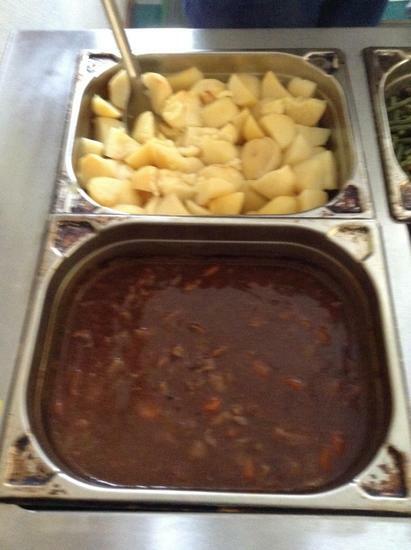 Lunch times are a very important part of the day and here at Matlock Bath Holy Trinity Primary School we have some amazing dinners. 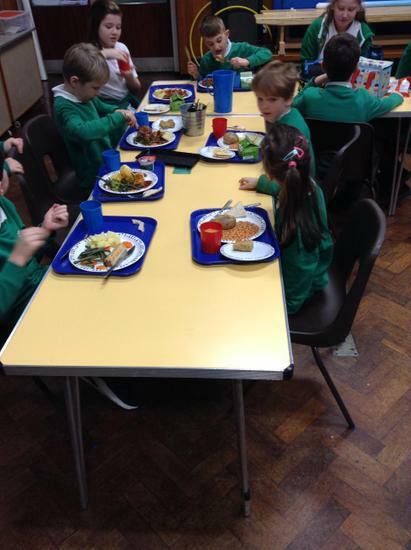 Mrs Smart, our talented Catering Supervisor, cooks all our food onsite in the kitchen meaning that the pupils get the most amazing hot lunches. 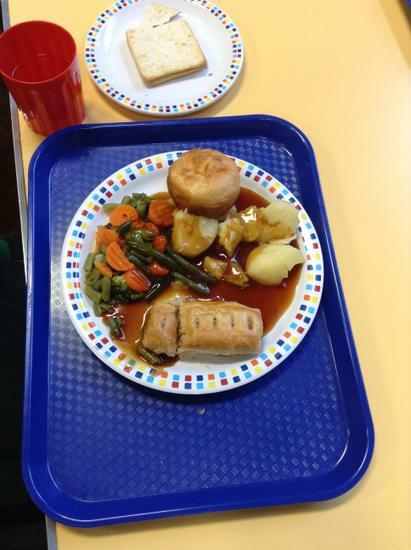 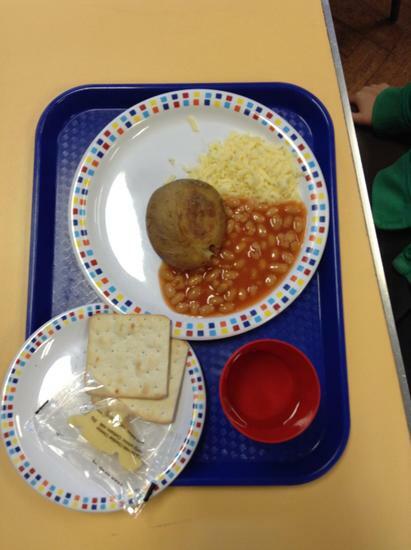 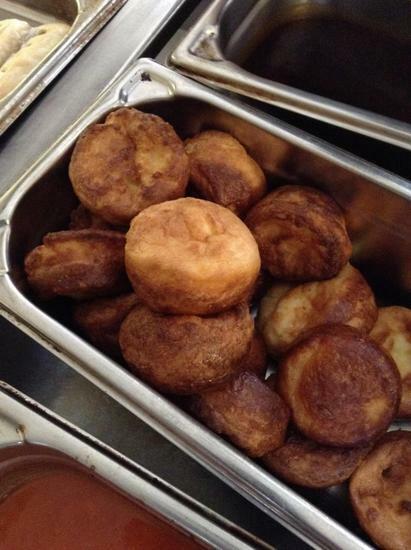 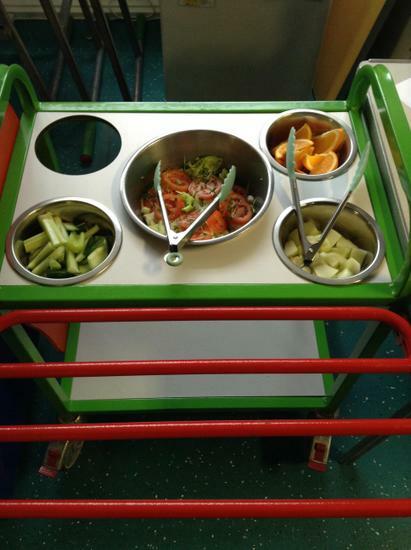 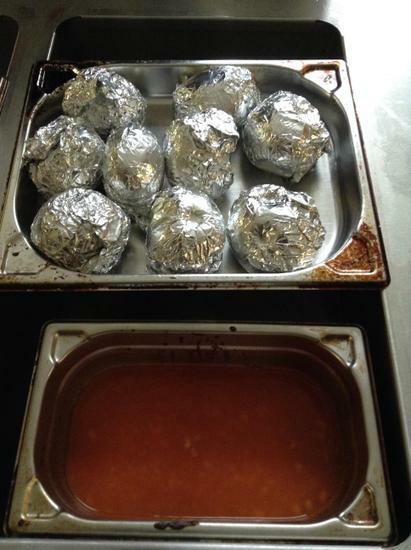 Pupils that have a school dinner have the choice of a hot dinner, vegetarian option, jacket potato with filling or a sandwich. 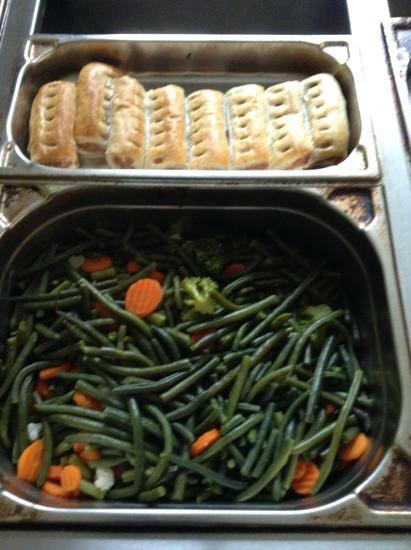 Below you will find the current DCC school lunch menu.